We had some delicious Currito burritos for lunch today. 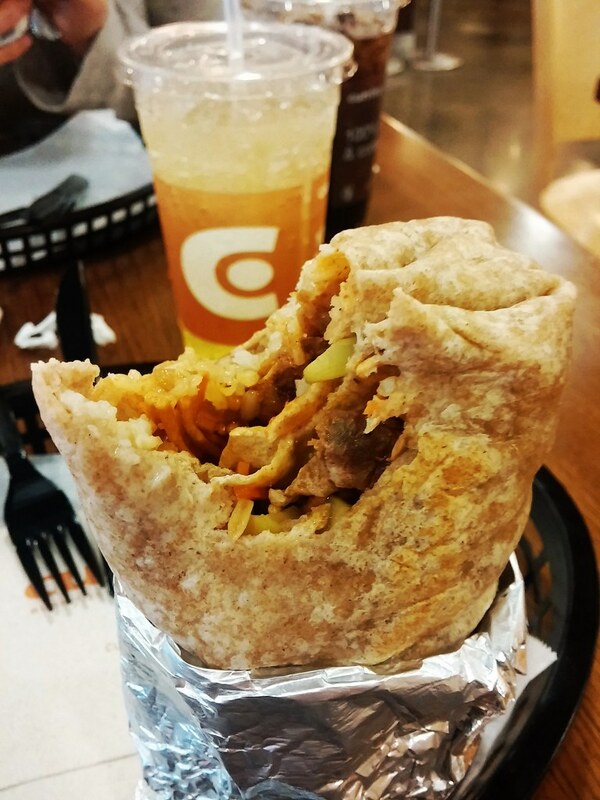 It's been a while since we've had Currito for lunch. 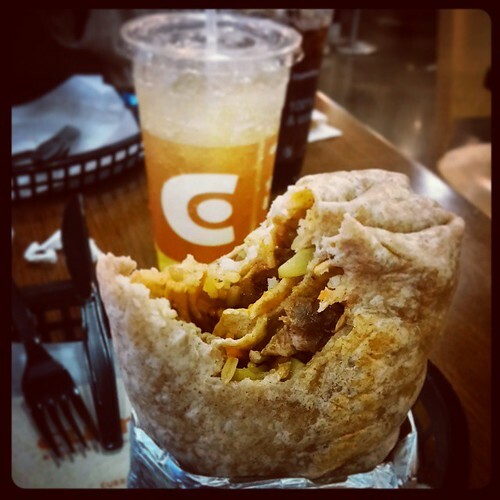 I don't know why we haven't eaten at Currito in a while because those dang burritos are super delicious!